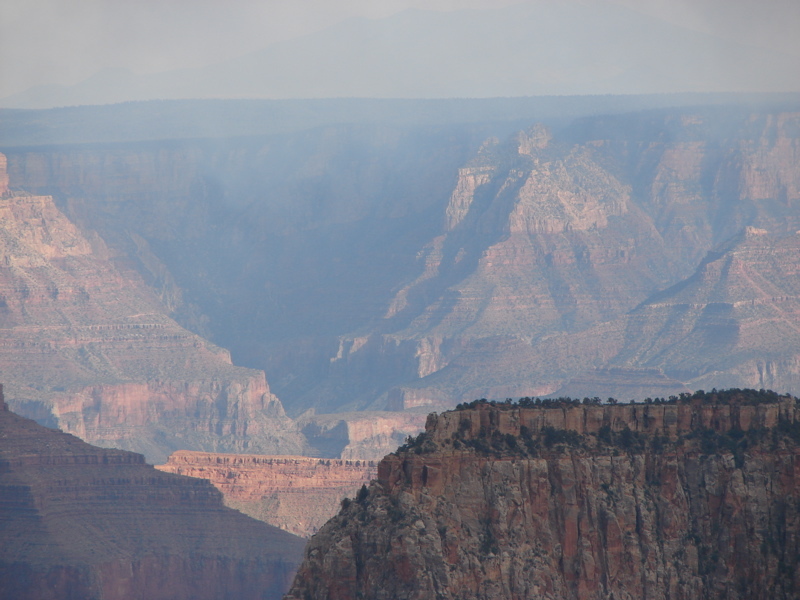 Since I last update this blog, I got my pilot's license, Mary graduated, and we then went to visit the Grand Canyon (North Rim). 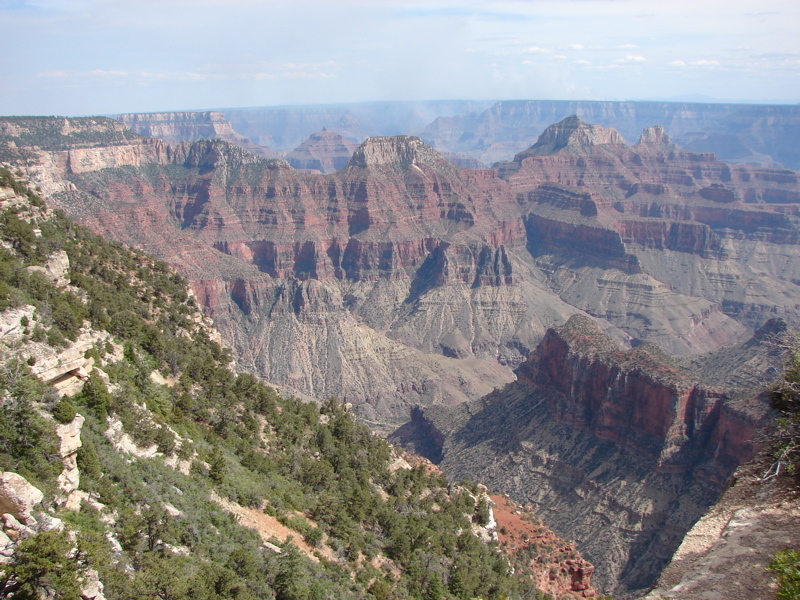 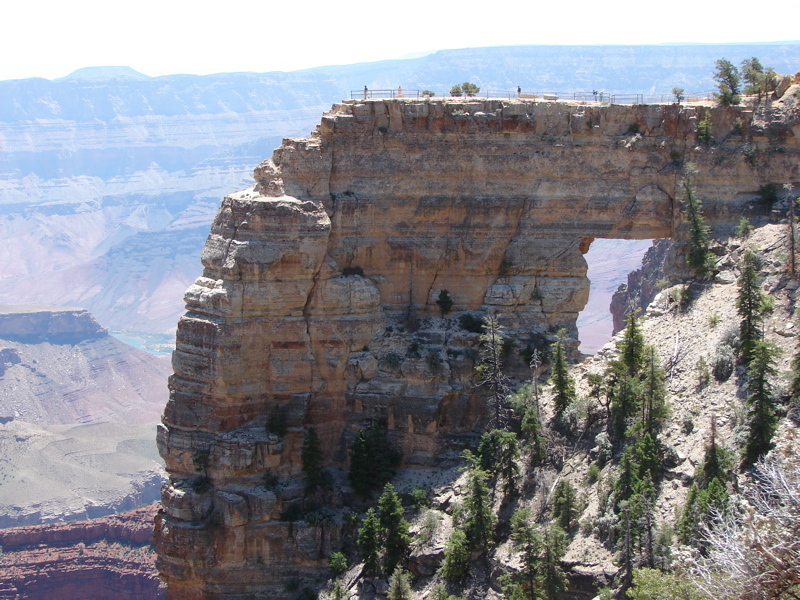 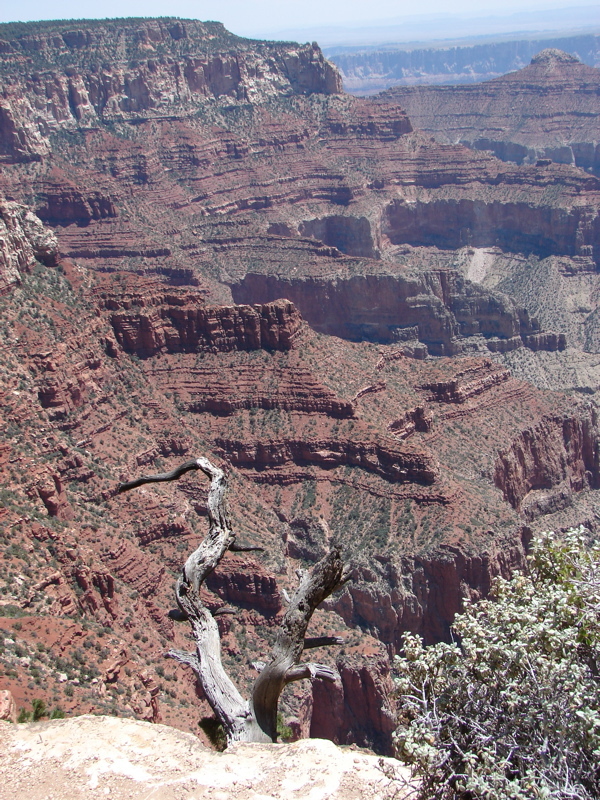 Here are pictures of the Grand Canyon. 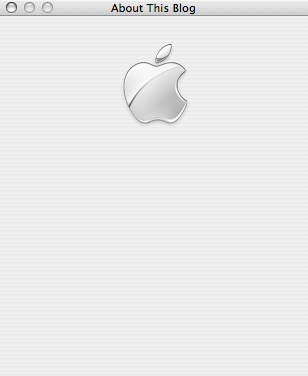 618 visitors came while this was the current page.